Do I still need a braking system? These brackets worked out very well for me. 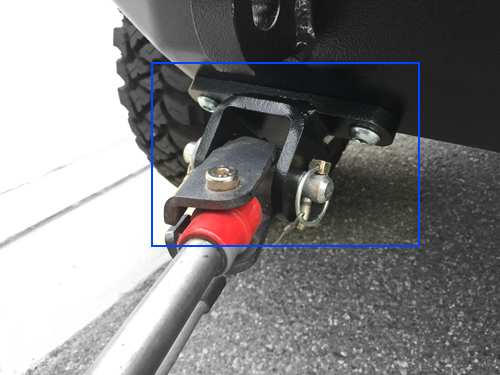 They are made for the RockHard bumper and bolt into the frame of the Jeep. Probably the best solution on the market today if you are going to pull your Jeep behind a motor home. 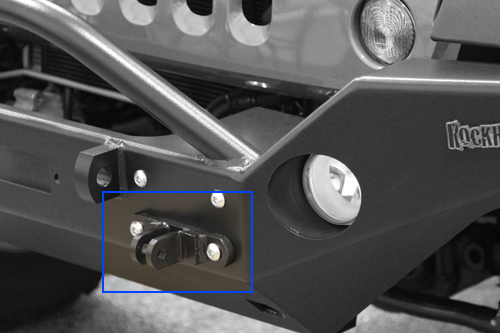 The brackets sold by Roadmaster are great when used with a stock bumper but, they take up room that would otherwise be used by a winch mount. The RockHard solution works best for me. My confidence in the connection between our Jeep and the RV is as solid as the welds on the brackets. Could not recommend it any higher. Just order them (along with Patriot Bumper) and quit going back and forth with different systems... The best.